LOVED THIS BOOK!!!!!! I read this book while pregnant and again after I had my son. I also had my husband read it. 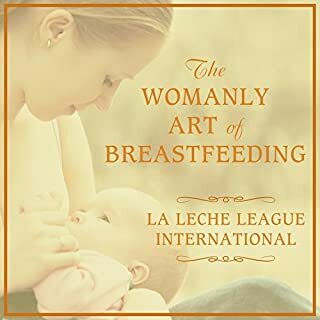 By far the best information about breastfeeding and continuing it with also, the most helpful hints when you're struggling.